Hardfill Skip bins are for the removal of soil, concrete, clay, bricks, rocks, asphalt, pebbles, stones, cobblestones, paving slabs, concrete roofing tiles, sand and scoria. 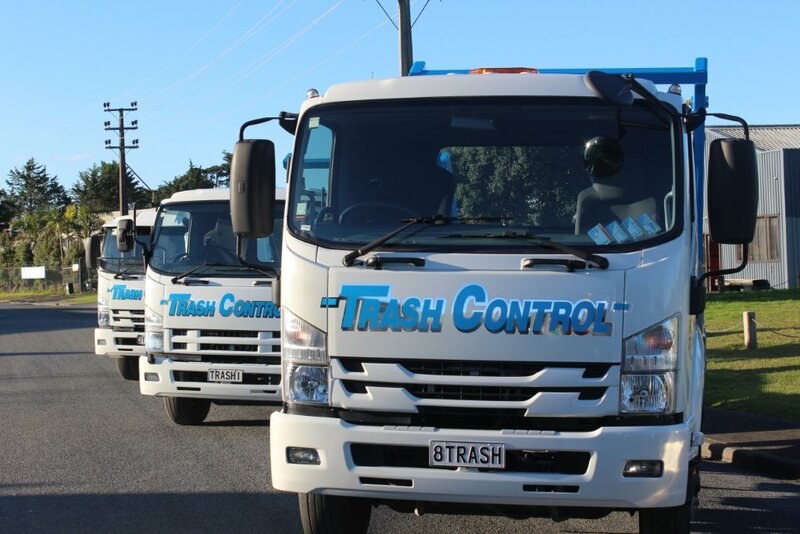 Trash Control has several sizes of Hard Fill bins available for convenient delivery to you all across Auckland. 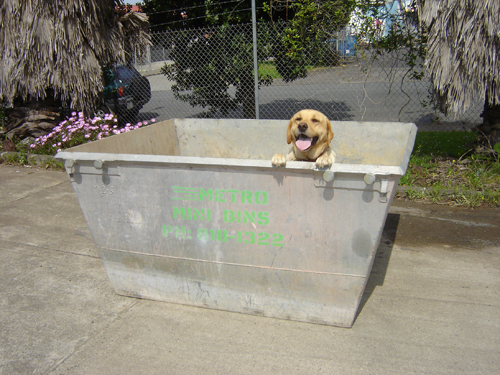 Hire a bin on for delivery Wednesday and we won’t pick it up till Monday! that’s two extra days hire for FREE! Book online or call today for your bin hire special. Hardfill/cleanfill skip bins are ideal for disposing of building materials and items such as brick, rocks, soil, concrete, clay, sand, scoria, pebbles, stones, asphalt, tarseal and concrete roof tiles. These skip bins come in 2 cubic metre and 3 cubic metre varieties. It is important that hardfill only is placed in these bins; no wood, vegetation and plastic etc. Also for safety reasons when carting the skip bin hardfill must be level with the top of the bin. Hardfill/cleanfill skip bins are ideal for disposing of building materials and items such as brick, rocks, soil, concrete, clay, sand, scoria, pebbles, stones, asphalt, tarseal and concrete roof tiles. 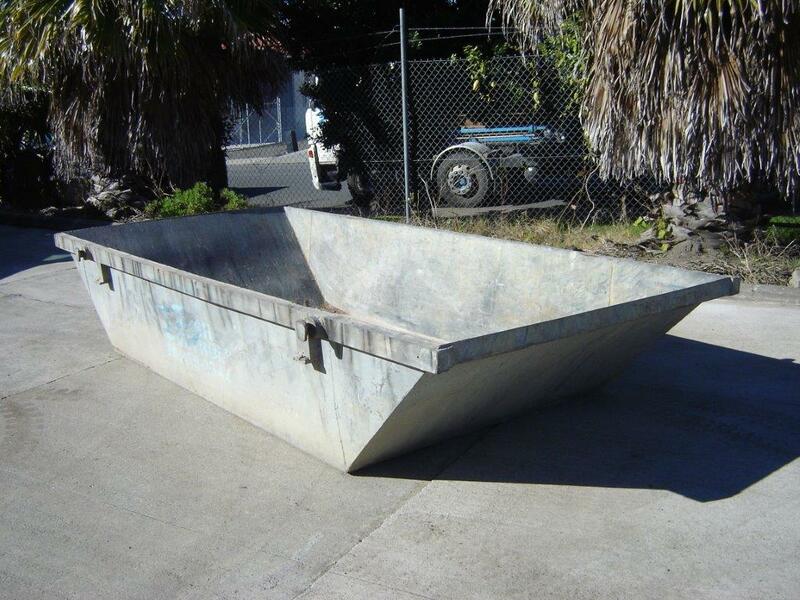 These skip bins come in 2 cubic metre and 3 metre varieties. It is important that hardfill only is placed in these bins; no wood, vegetation and plastic etc. Also for safety reasons when carting the skip bin hardfill must be level with the top of the bin. Need more than 3 days hire? Extend your hire for just an extra $10.00 per day at time of booking. No problem – just give our friendly team a call on 09 818-1344 and we will be able to assist.